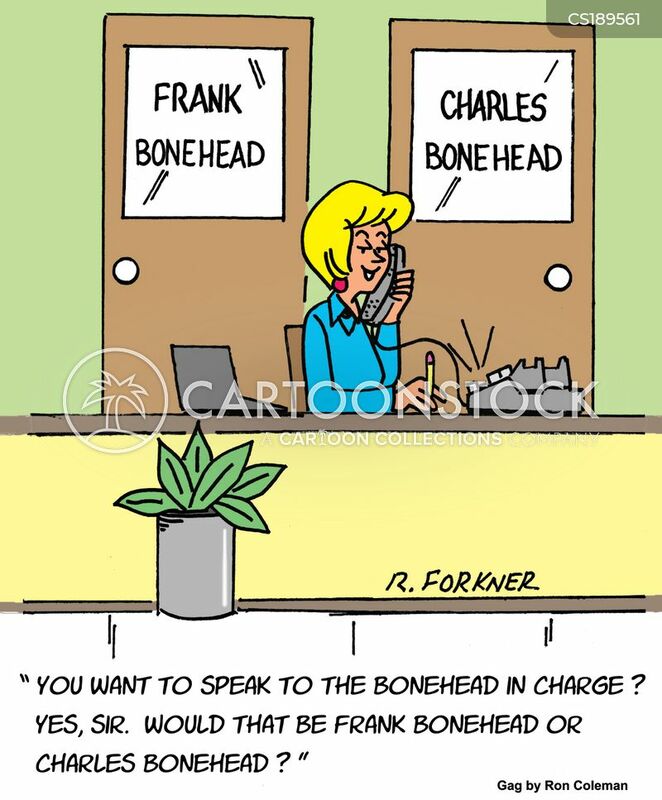 "You want to speak to the bonehead in charge?..." 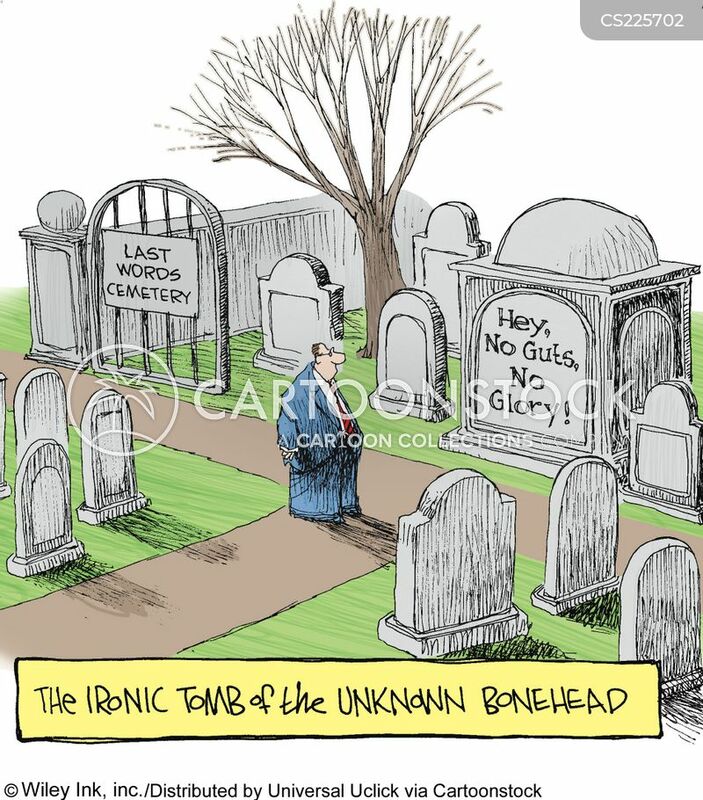 The ironic tomb of the unknown bonehead. 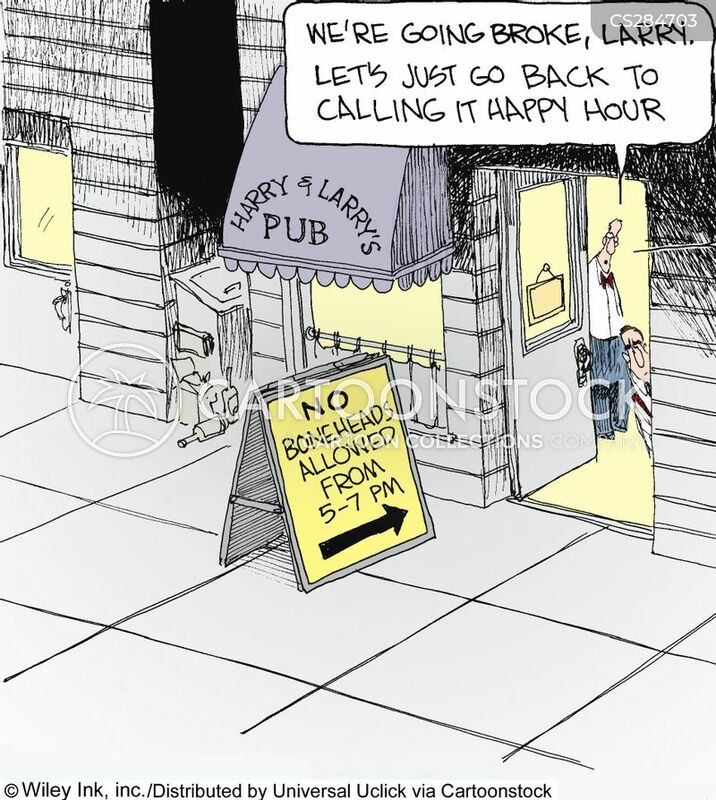 "Do you mind if I call you 'Rayna the Robot?'"